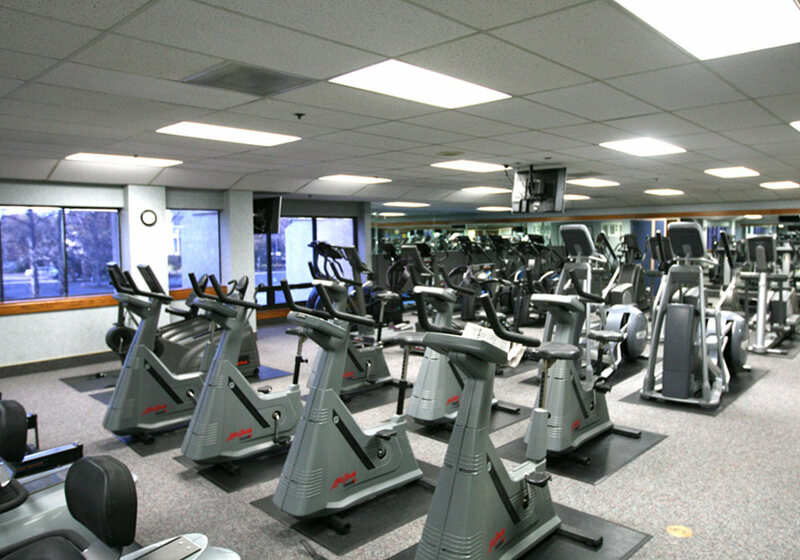 The Capital Athletic Club | The Capital Athletic Club is Downtown Sacramento, California's Premier Full-Service Athletic Club that provides a variety of amenities including cardio and weight equipment, fitness classes, training, swimming pools, basketball courts, and services to help you be fit, healthy, and happy. – The Capital Athletic Club | The Capital Athletic Club is Downtown Sacramento, California's Premier Full-Service Athletic Club that provides a variety of amenities including cardio and weight equipment, fitness classes, training, swimming pools, basketball courts, and services to help you be fit, healthy, and happy. 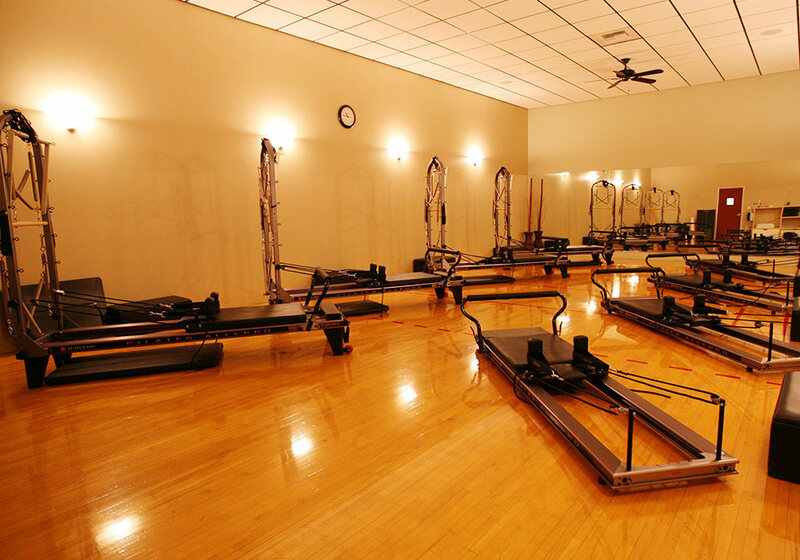 The Capital Athletic Club is Downtown Sacramento’s Premier Full-Service Athletic Club. 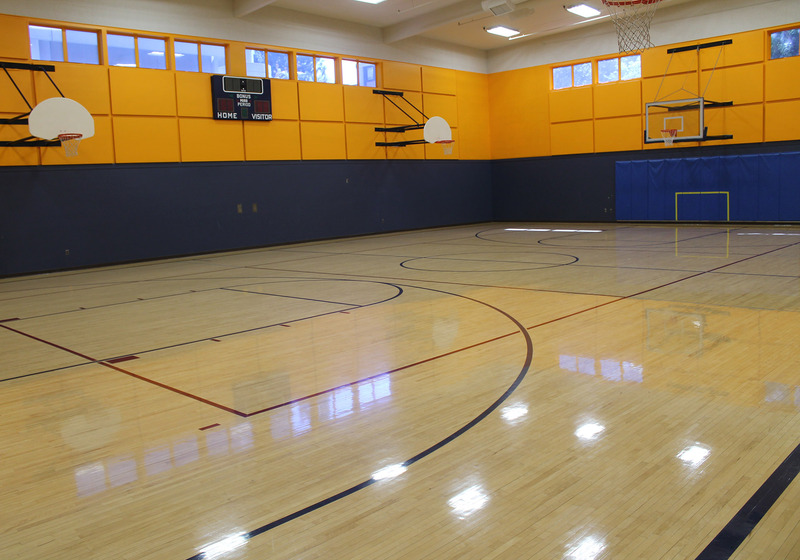 At The Capital Athletic Club we understand everyone has different needs, goals and budgets and requires customized solutions. 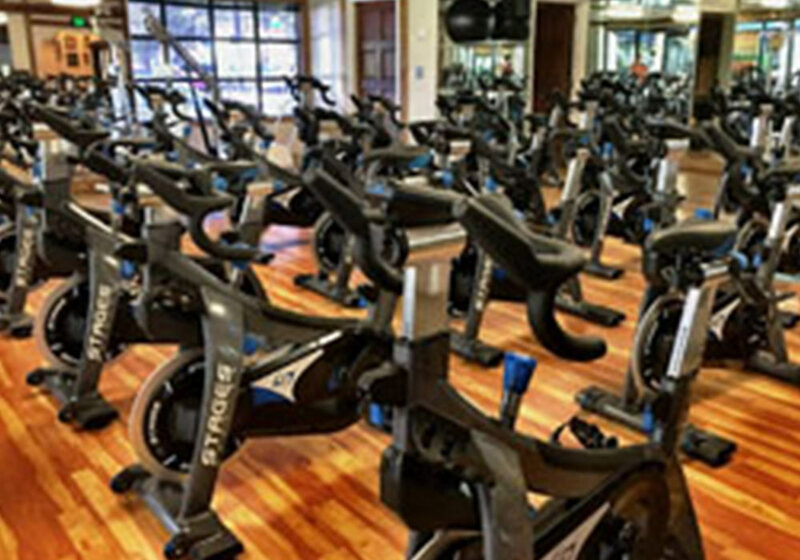 We are committed to personalizing the best fitness program for you. 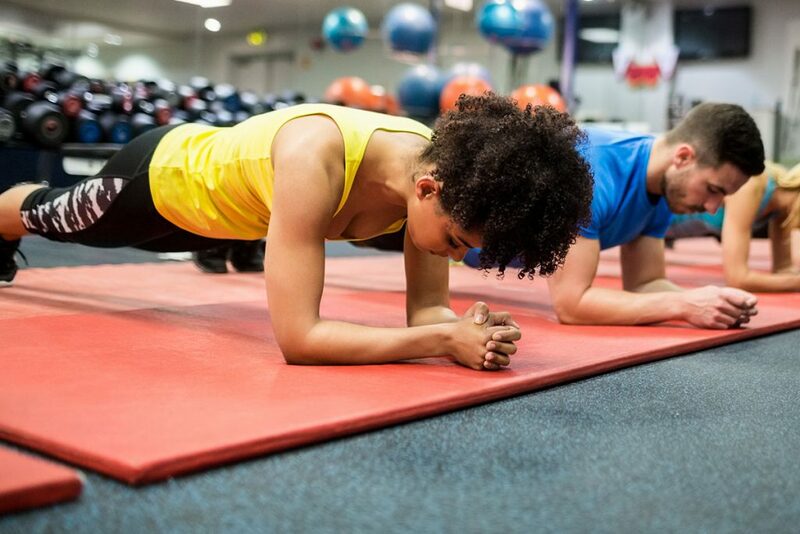 Click This Link to Visit Our Fitness Programming Page! We have everything you need to change your body, change your life and change your outlook. 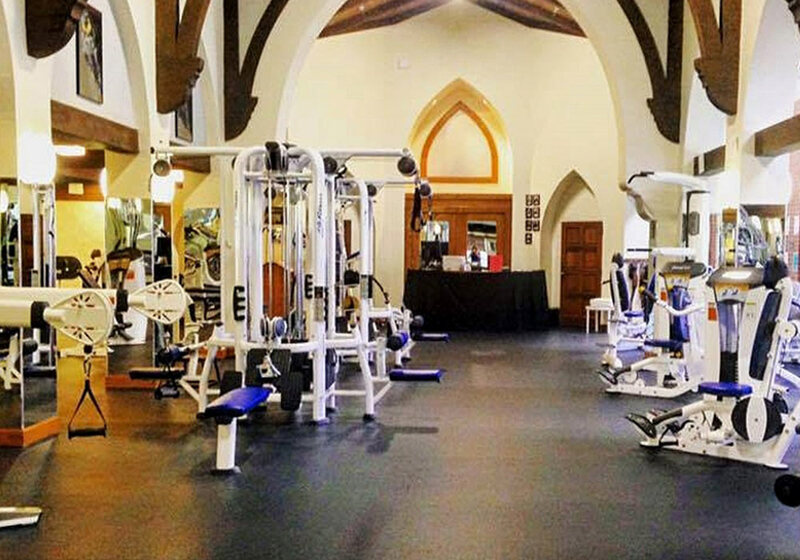 A complete athletic and fitness facility, offering more than 30 years of experience and expertise to every member and visitor that walks through our doors. 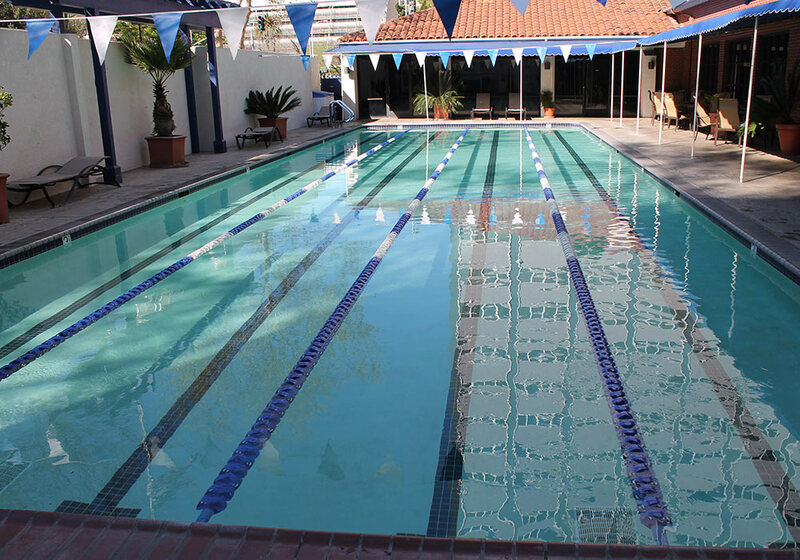 Capital Athletic Club boasts the only outdoor pool in Downtown Sacramento. 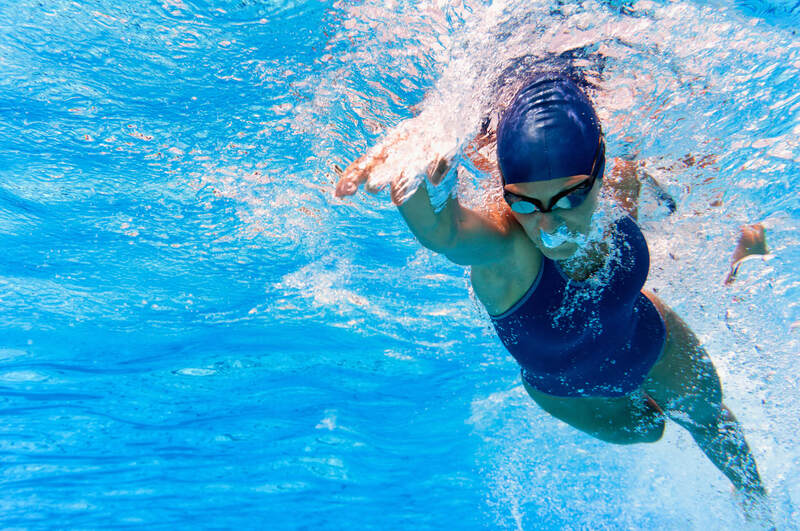 Our 25 yard, four-lane lap pool is heated year around and is available all club hours. 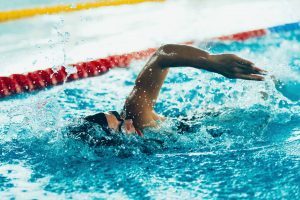 Click This Link to Visit Our Swim Page!